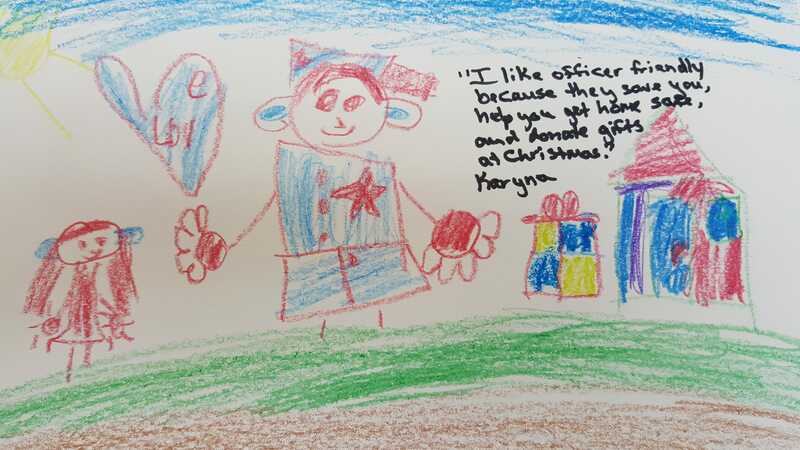 Officer Friendly’s Book Club pairs local law enforcement officers and early learning centers together to promote literacy and positive police relationships. 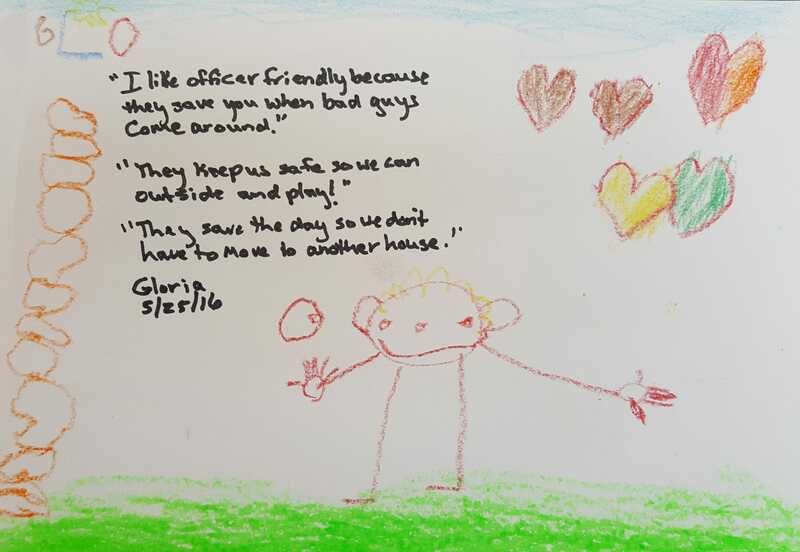 Since the program’s start in 2015, OFBC has grown from 3 to 6 law enforcement agencies with sixty-seven early learning centers participating. Each month, a uniformed officer visits each school for 30 minutes. “Officer Friendly” reads a book to the children and talks to them about safety and community, and the book is then donated to the center at the end of the visit. After the officer leaves, centers debrief the book using curriculum and activities provided by the Early Learning Coalition. The shared reading experiences promote a love of reading and build positive relationships between our youngest citizens and law enforcement.